Nestled in the rolling hills of South Orange County, Ladera Ranch is a beautiful master-planned community offering exquisite residential choices, exciting amenities, and a fabulous lifestyle. 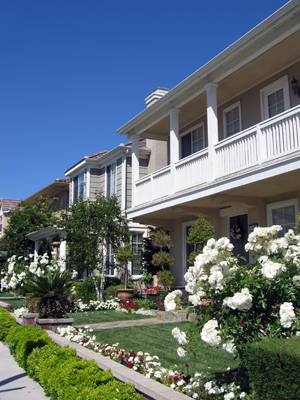 An unincorporated community, Ladera Ranch covers 6 square miles of land, and is bounded by Mission Viejo, Rancho Santa Margarita, and San Juan Capistrano. 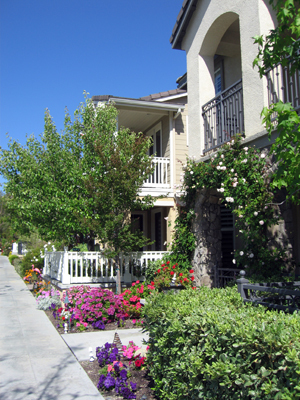 Ladera Ranch consists of 9 villages, Avendale, Bridgepark, Covenant Hills, Echo Ridge, Flintridge, Oak Knoll, Terramor, Township, and Wycliffe, each with a distinct character and architectural style. Residents have access to some of the finest community amenities in Orange County, with 5 village clubs, 18 community parks, 6 plunge pools, several pocket parks, a skate park, and a water park. 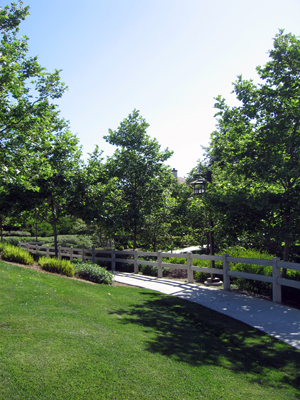 With over 1,600 acres of natural open space, residents can enjoy a scenic hike along the Ladera Ranch Trail or take a leisurely stroll along the Sienna Botanica. 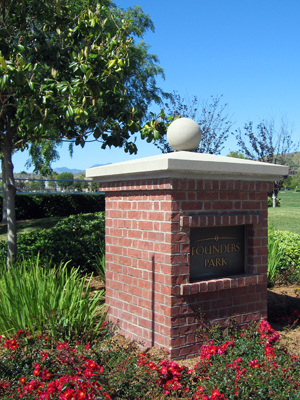 At the heart of Ladera Ranch is Founder’s Park, a perfect place for friends, neighbors, and kids to play or celebrate a special occasion. Part of Capistrano Unified School District, Ladera Ranch has 3 elementary schools and 1 middle school. Ladera Ranch simply has it all.